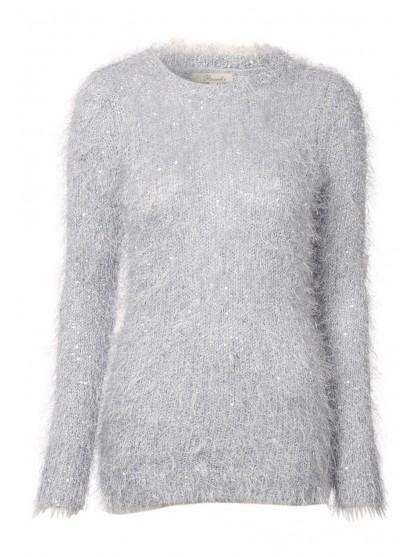 Stock up on gorgeous knitwear, including this women's tinsel jumper. 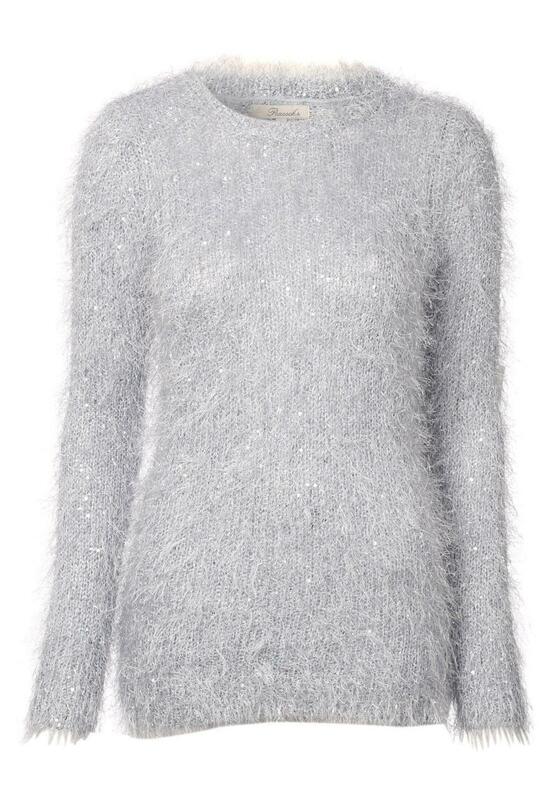 This fluffy piece features a festive tinsel knit, a crew neck and long sleeves. Team with your favourite jeans for textured, casual look.